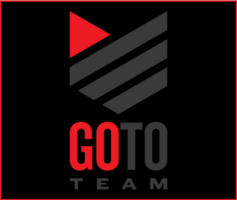 Go To Team is dedicated to providing top-notch gear and high quality personnel to high-end producers. Each of our video crews shoot on the best cameras including the High Definition Panasonic Varicam, Sony D600 and Sony D35. We also offer other formats including HD-Cam, Beta SP, DVCPRO HD, Digi-Beta, High-Def, DV-Cam, & DV. In each of our five offices we have all the capabilities to support your next video production. If you’re shooting in South Carolina, North Carolina, Virginia, Georgia or Florida we have video production equipment rental, crew, production management, and post production facilities. Our professional staff of producers, directors of photography, editors, and production coordinators can take your next video production from Script to Screen. Our full service video production company has provided turn-key video production services to corporations, documentaries, sports coaches, organizations, and large conferences. Make Go To Team your source for Video Production Resources throughout the Southeast. 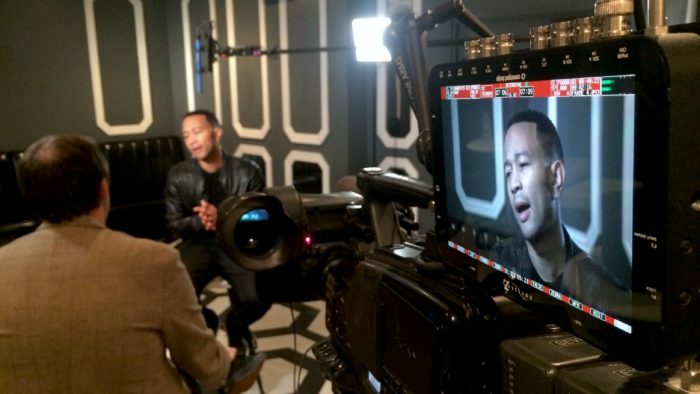 Click on the “Book Now” Button to book Video Camera Crews & Production Services.